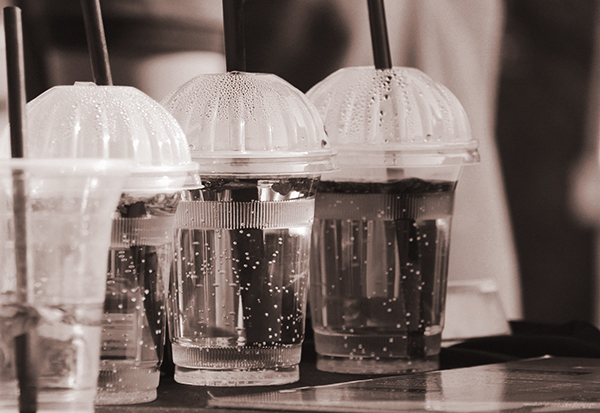 As the war on single-use plastic gathers pace, UK consumers have given their support to the Government’s deposit recycle scheme. Consumer alsosay cutting plastic waste is as big a national issue as Brexit. delineate carried out a nationally representative online study of UK adults to measure their attitudes towards recycling schemes. The study covers domestic recycling, plastic bag use, grocery packaging and bottles. To download the research, click here. More than eight out of 10 of respondents (82 percent) say they support the plastic bottle deposit scheme, and over half (53 percent) say they are actively trying to buy groceries that are not sold in plastic packaging. Plastic waste is as big a concern in the public’s view as Brexit (Brexit 34 percent, plastic waste 35 percent, neither 23 percent). 73 percent have heard about the plastic bottle deposit scheme and 82 percent are in favour of it. 53 percent say the bottle deposit scheme is their preference, while 35 percent prefer council kerbside collection. Awareness of campaigns such as International Plastic Bag Day and other causes to eradicate the use of plastic straws however remains low. Just one in 10 people say they have heard of such programmes, which suggests more needs to be done by Government and businesses to put their support behind both causes. delineate founder and CEO James ‘JT’ Turner, said: “There is a real willingness from the UK public to change their relationship with plastic, so it is upon the supermarkets, retailers and food industry to help make that change.